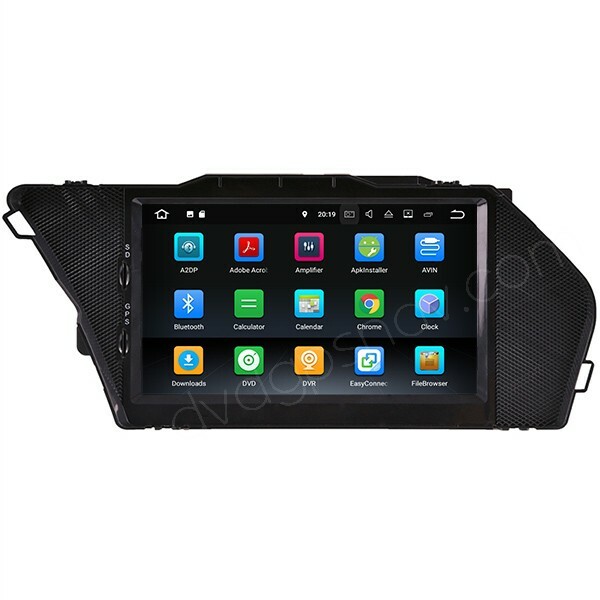 This Android multimedia navigation head unit is special for Mercedes Benz GLK-Class X204, including GLK 280, CLK 300, CLK 350, GLK 200, GLK 220, GLK 250, GLK 320. Buy now get a 8GB SD card with GPS maps for FREE, available worldwide! Based on Android 7.1 operation system, This Mercedes-Benz GLK X204 navigation head unit has lots of features like GPS navigation system, Bluetooth, WiFi, USB, SD, Mirror-link, music and video playing, supporting touch screen, supporting steering wheel controls, supporting reversing camera video input and so on. This Mercedes-Benz GLK X204 Android navigation is with powerful configuration including Quad-Cores 1.6GHz A9 CPU processor, 2GB RAM, 16GB ROM, 1024*600 HD capacitive screen, which make this head unit works smoothly and fastly. For different years of Mercedes Benz GLK X204 models, the LVDS plug behind the factory screen may be different, so you'd better send us your car model, manufacture year and a dashboard picture from your car for us to check for you, and please tell us if your car has AUX function or not, factory AUX function is important, because the sound transfers from this X204 multimedia system to your car speakers through AUX mode, if your car does not have AUX, you will need to add small amplifier option to get sound. I am intersted about this multimedia system. I have only on more qusteion. Where can I see ifa I have AUX function or not? I have GLK 2012 and I am interested about this gps system. I am wondering, do I need somethnig else or just instal what you send to me. 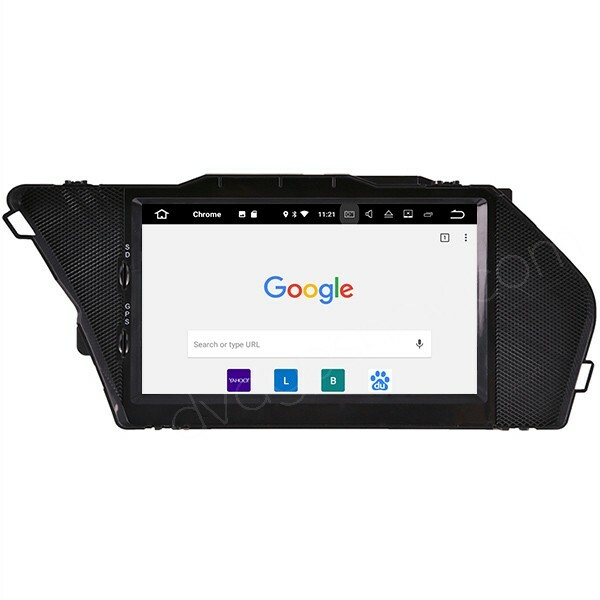 A: Hello, thanks for your interest, our email address is sales@dvdgpsnav.com, you can send dashboard photos to us so that we can check and confirm if this GLK Android head unit is compatible with your car. Q: Looking at this for a 2010 glk 350. Has the 5” screen. Is this a plug and play screen replacement? Thanks. Not sure if it has aux function. Don’t own the vehicle yet. Trying to upload a pic but can’t seam too. A: Hi, this Android GLK head unit fits your car, please try to confirm if there's aux port in the glove box or armrest, and please check if there's aux option from factory menus. Aux is important, because the sound transfers to car speakers through factory aux mode, if not with aux, you need to use our small amp to transfer the sound to 4 car door speakers, our small amp only supports 4 car door speakers. Q: Looking at this for a 2010 glk 350. Has the 5” screen. Is this a plug and play screen replacement? Thanks. A: Hi, please send a dashboard photo from your car for us to check further, and please confirm if your car has working aux function.